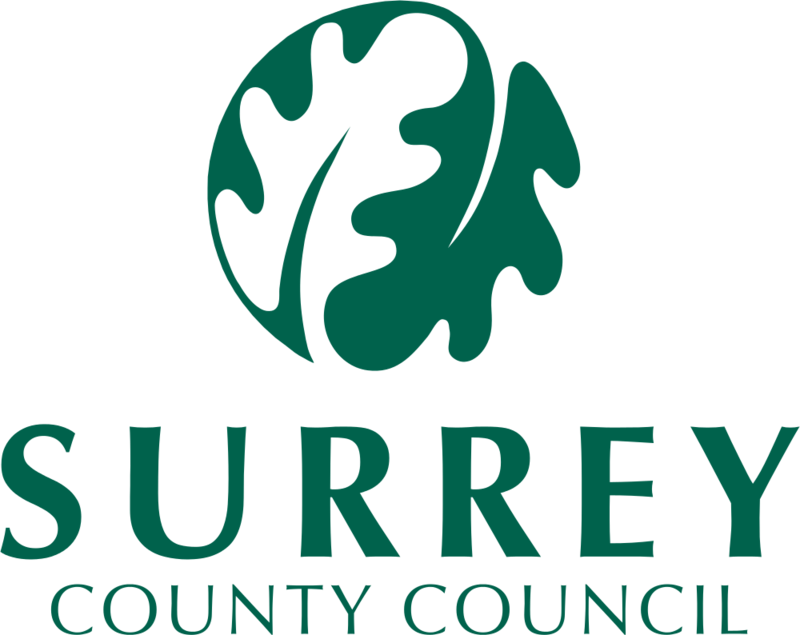 Surrey County Council is responsible for a number of public services in the local area, and as such have over 70 microsites in addition to their main website. These sites aim to provide clear, accessible, and up-to-date information for those who need it. 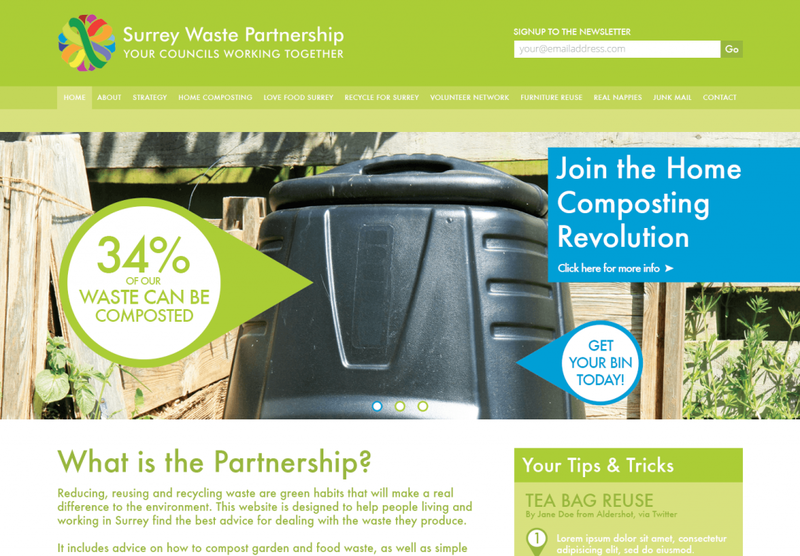 Surrey County Council were in need of a digital agency that they could trust. Many of their existing microsites had been outsourced and developed by those more familiar with print design, meaning that UX took a back seat, and that the sites could be unwieldy or frustrating to navigate, despite their aesthetically pleasing designs. Frequent outsourcing meant that the quality of SCC’s microsites varied greatly, and what they really needed was just one agency to partner with that could reliably offer them high standards of work that could be kept consistent and cohesive all across the board to best serve the public interest. 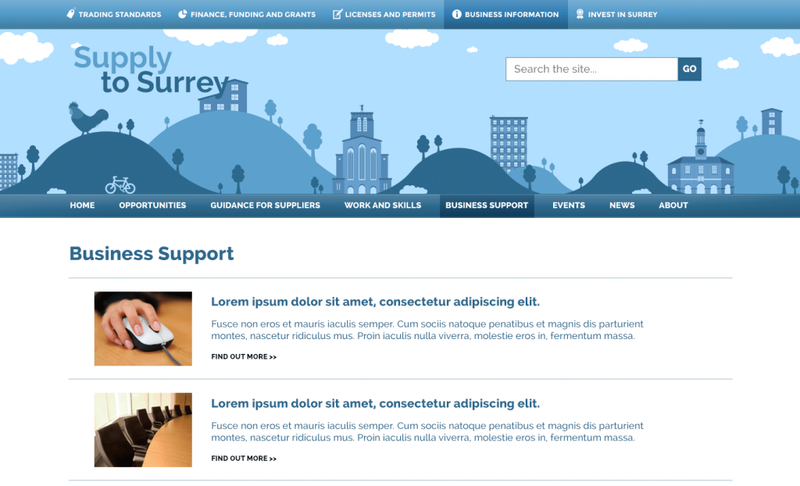 Thunderbolt Digital designed and developed a number of microsites for Surrey County Council, including Health and Wellbeing for Surrey, Superfast Broadband, Invest in Surrey, and Surrey Choices. All sites were designed with consistency in mind – to help maintain brand integrity – and were built to be mobile responsive to keep up with current browsing trends.